We have opportunities for enthusiastic and committed individuals who want to be part of an exciting and fun staff team. 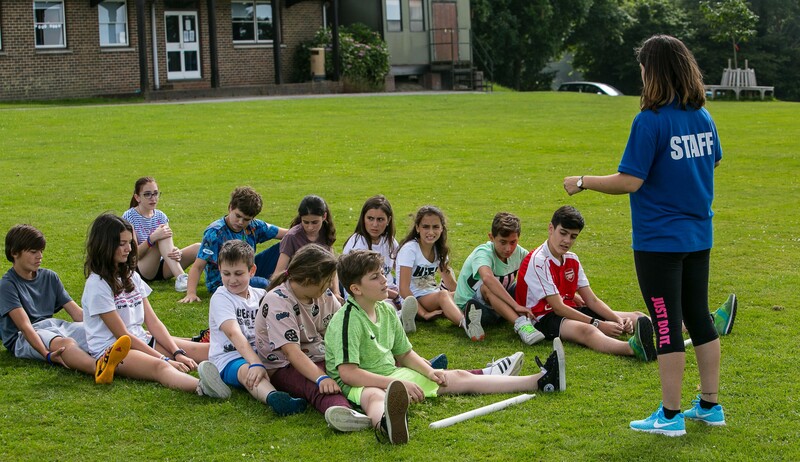 We are currently recruiting for the following positions for the summer 2019; Teachers, Activity Leaders, Administration staff, Deputy Activity Managers, Senior Teachers, Academic Managers, Activity Managers, and Assistant Centre Managers at our residential and homestay centres. We are looking for enthusiastic people with a genuine interest in teaching and working with young people. Applicants should have an interest in the non-teaching element of the course and we welcome applicants with skills and qualifications in drama, dance, art and lifeguarding. Teaching applicants must have a relevant teaching qualification. Courses undertaken should have a minimum of 100 hours of face-to-face tuition (not online), in addition to 5-6 hours of observed teaching practice. Courses should also be moderated by an external examiner and accredited by a recognised qualifications authority. Examples of such courses are Cambridge CELTA, Trinity Cert. TESOL, PGCE (TESOL+QTS). We offer competitive salaries & conditions for staff and excellent support & development for academic staff (see Professional Development). If you are interested in applying, please download and read the job description and send your CV and a brief covering letter to recruitment@elac.co.uk. It is also a good idea to have a look around this website, which is full of information about Elac and the courses we run.